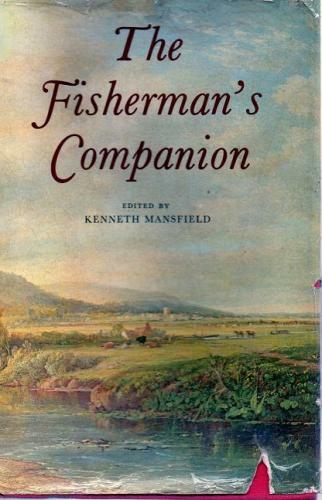 A comprehensive collection of angling writings compiled by Kenneth Mansfield. Many are directly related to fishing, others only in spirit. This is a good copy but the upper board is a little warped and the dj only fair.